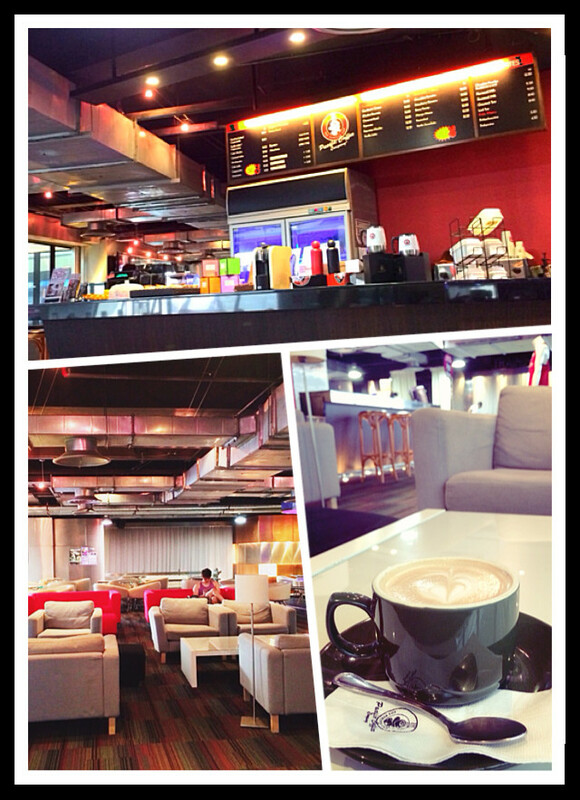 Having a cuppa Caramel Latte at Pacific Coffee, newly opened inside 1Utama's Celebrity Fitness gym. Probably the cheapest "branded" coffee in the mall, with everything at 50% off during first two weeks of opening (day 3 now). Comfy lounge for chilling out after workout. Or getting a heart attack by supercharging your rushing adrenaline with a generous dose of caffeine.